The Ovadia family of Cherry Hill puts the Griswold family to shame when it comes to family road trips. Ben, Rosa and their kids — Danny, 10, and Ellie, 8 — have mastered the art of the family road trip. In less than three years, from April 2014 through December 2016, the family of four drove to every state in the lower United States and had visited every state except Hawaii. Now, the Ovadias are hoping other families try road tripping. The Ovadias’ book, “Family Road Tripping Without Falling,” documents the many lessons they’ve learned after three years of road tripping around the United States and details the ways other families can enjoy similar trips. 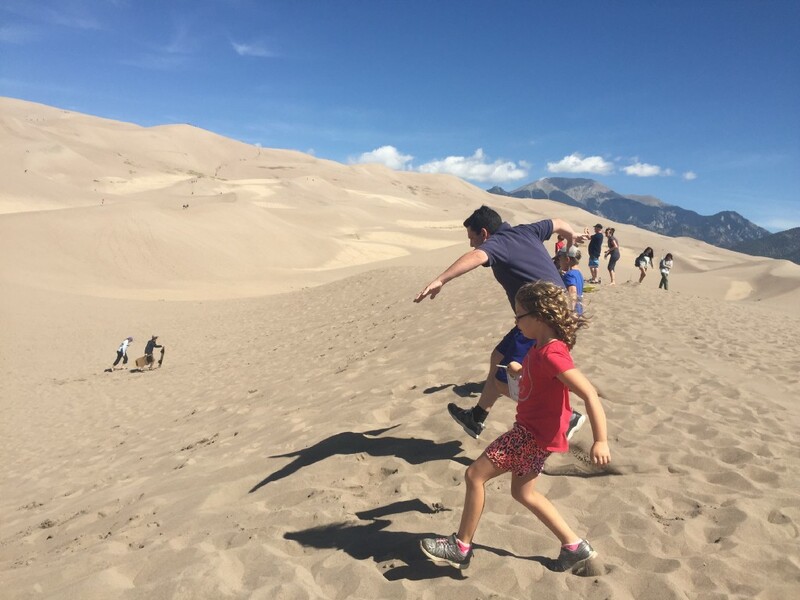 For the Ovadia family, driving through the lower 48 is more than just pure sightseeing. It’s a family bonding experience. 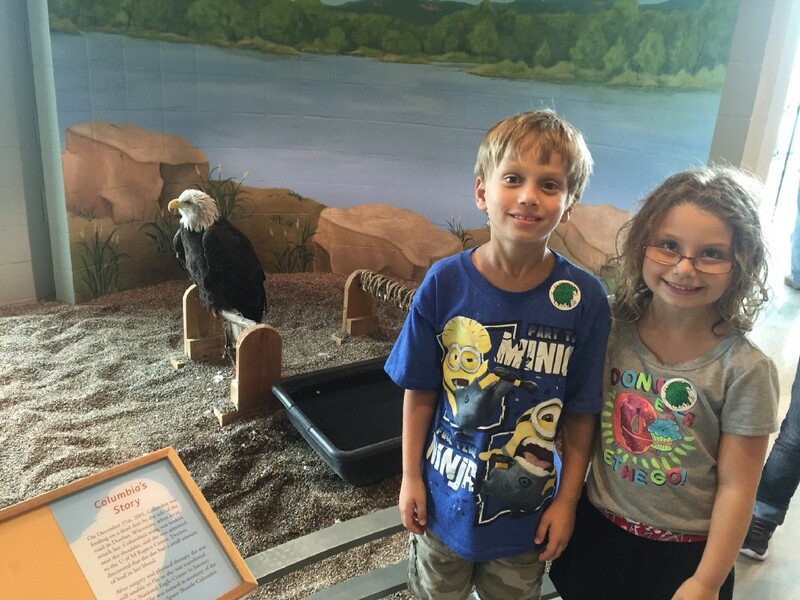 Danny and Ellie Ovadia learned about eagles at the National Eagle Center in Wabasha, Minnesota. More than three years ago, Ben and Rosa were celebrating their anniversary when they began discussing what they’d like to do together over the next year. The decision was made to try road tripping, thinking it would be a great way to get the family to enjoy something as a unit. 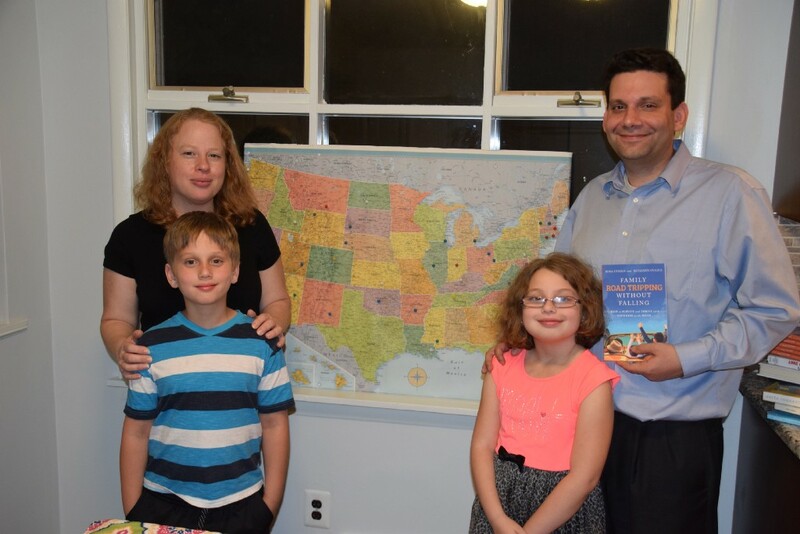 The first trip listed in the Ovadias’ book took place in April 2014 when they visited Maine, New Hampshire and Vermont. From there, the family continued to plan trip after trip until they had visited nearly every state. 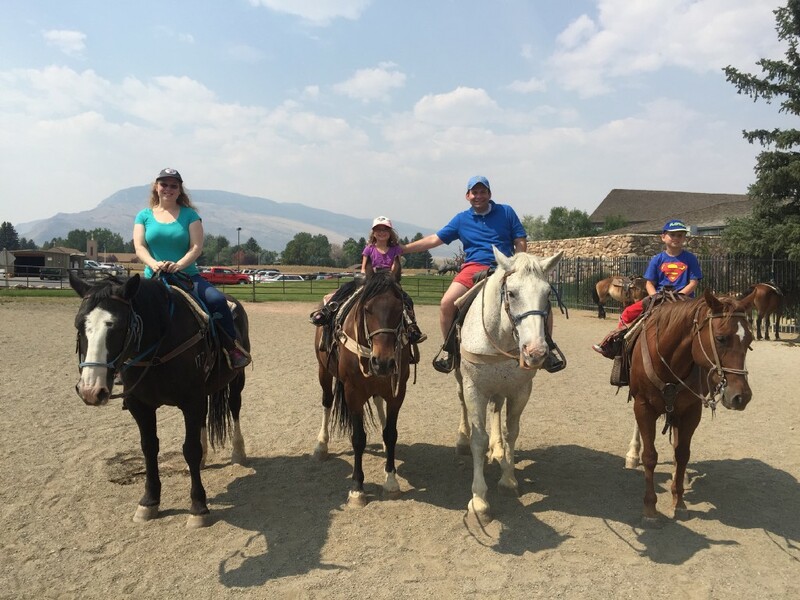 From April 2014 through the end of 2016, the Ovadia family spent 72 days traveling more than 40,000 miles to every state in the U.S. except for Hawaii, as well as one trip to the Canadian province of Quebec. The Ovadia family visits the Hotel de Glace in Quebec City. 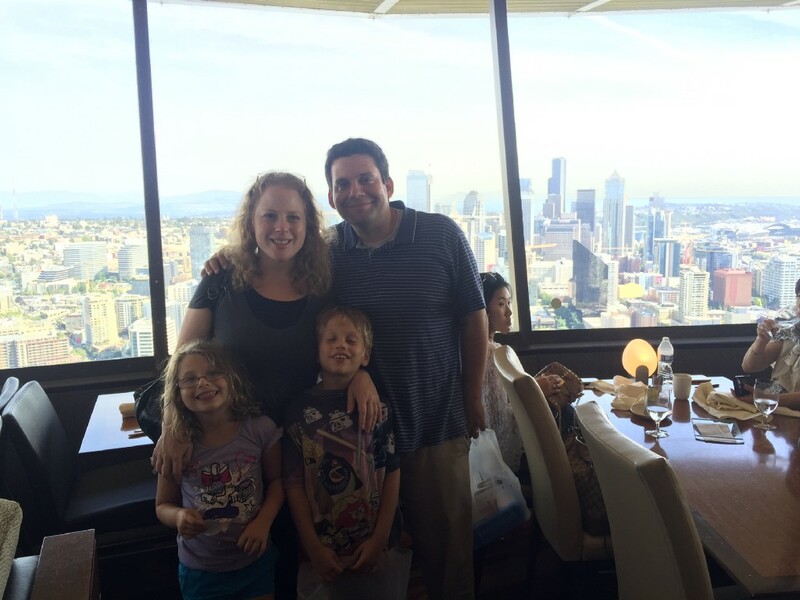 The family managed to plan all of the trips without interrupting their lives at home. Ben and Rosa both work full-time and used every single day off work they could to travel over the past three years. The trips were also all taken during the summer, winter or spring breaks so Danny and Ellie wouldn’t miss school. 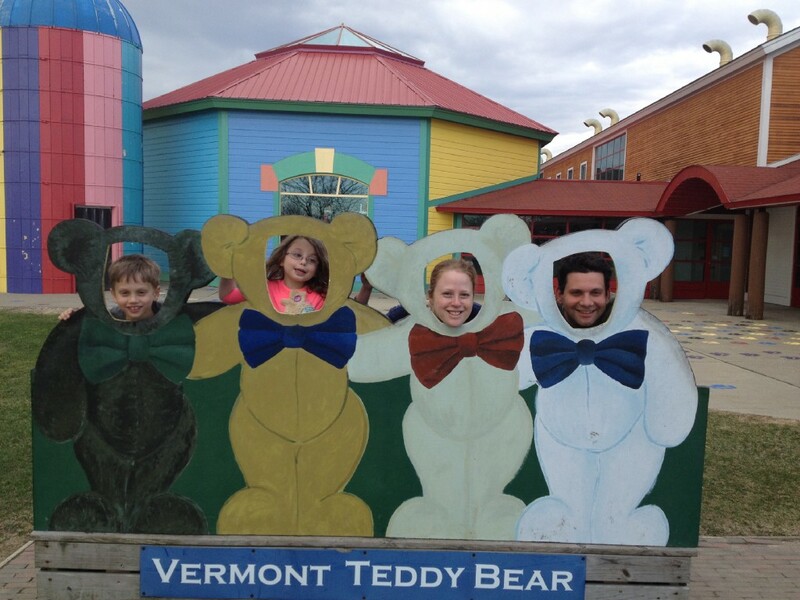 The family visited 49 states on 18 trips. Fifteen of the trips were done in less than one week, while three of the trips took the family about a week and a half. For the family to have officially visited a state, they had to have done some type of activity, such as visiting a national park, museum or other attraction. Each of the family members has their own favorite stop from their road trip adventure. Ben’s favorite stop was the family’s visit to Las Vegas. 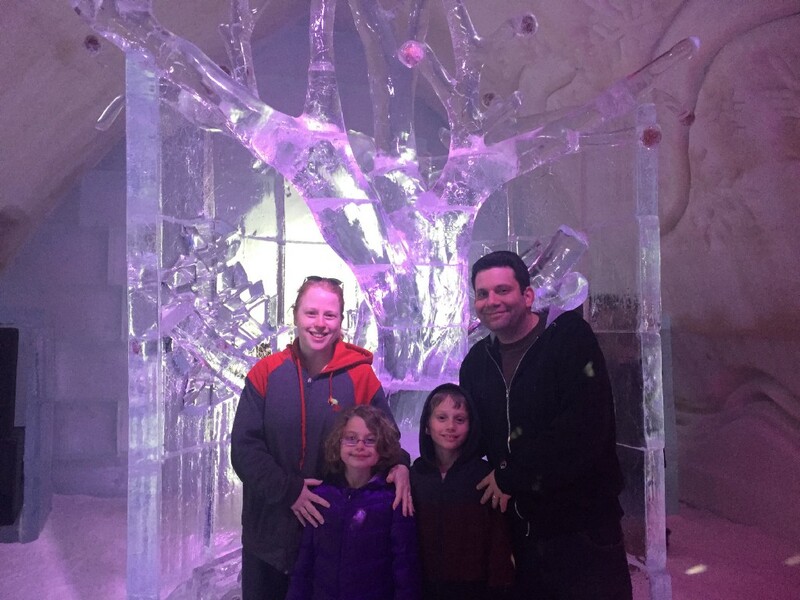 Rosa’s favorite trip was the family’s visit to the ice hotel in Quebec City. Danny’s favorite trip was visiting Coca-Cola World in Atlanta, and Ellie’s favorite activity was breakfast with the “Lorax” from the Dr. Seuss book in New Hampshire. All four family members speak about their favorite spots in their book. The Ovadia family documents every stop on their road trips with numerous photos. The Ovadias book details all 18 trips on their tour of the United States. However, the bulk of the book consists of tips for families on how to book their own road trip. The book dives into every aspect of a trip, from planning and budgeting to packing and keeping the family entertained along the long drive. The Ovadias drove nearly all their trips in a 2012 Honda Civic with more than 150,000 miles on it. Driving a fuel-efficient car is important as it helps saves on fuel costs, even if it means a little less cargo space. The family also saves money on food and hotels so they can spend more on activities. A number of portable appliances allow the family to enjoy a number of car meals. Ben said the family put together easy-to-follow tips for readers, including budgeting $300 per day for each trip, packing one duffel bag of clothes for every three days on the road and going with audiobooks and card games as forms of entertainment in the car. Along the way, the family learned a number of lessons. One of the biggest lessons was related to winter weather. One of the family’s toughest trips took place in December 2015. The Ovadia family planned to explore the American Southwest, with the family figuring it’d avoid winter weather. The trip took a detour in Colorado, where the Ovadias were unable to reach their hotel due to a snowstorm. The Ovadias stayed overnight in Roswell and even had enough time early the next day to visit the Roswell UFO Museum before continuing west to Arizona. The kids also gave their own tips in the book. Ellie encourages kids to take part in fun activities such as the National Park Service’s Junior Ranger program, where kids can meet park rangers and collect unique badges from the many national parks across the country. Danny has tips for how to survive long drives in the car, including what types of games to pack and how to sleep comfortably during overnight drives. 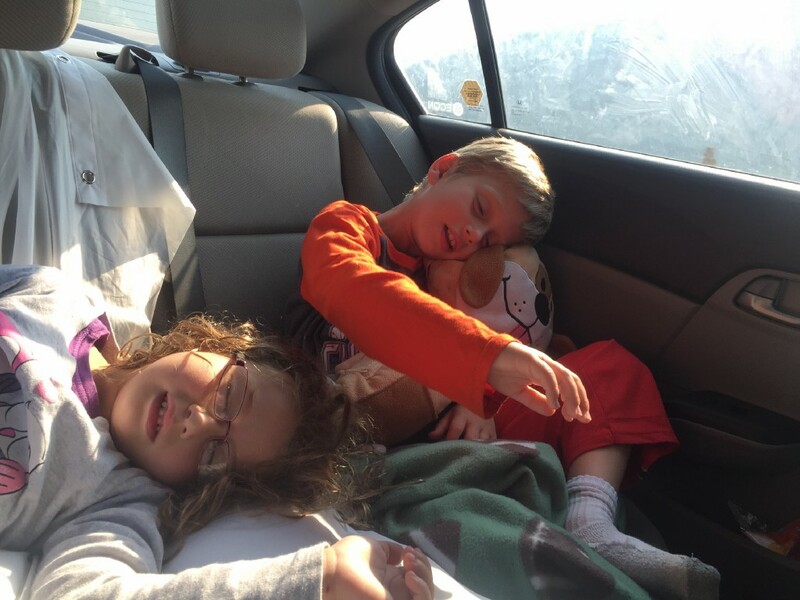 Ellie and Danny grab some sleep in the back seat of the Ovadia’s Honda Civic. “We like to overpack on pillows,” Danny said. For the last few years, the Ovadias’ circle of friends has been following the family’s adventures on social media. An entire chapter of “Family Road Tripping Without Falling” discusses documenting each family road trip through photos, videos and social media. For a couple years, the Ovadias had been entertaining their friends with stories and images from their journey across America. They also heard how a number of friends felt they weren’t able to do those road trips because of time, money and other reasons. Rosa and Ben are the listed co-authors of the book and wrote it in late 2016 and early in 2017. The writing was done around the family’s work and travel schedule, with Ben and Rosa alternating writing and editing chapters. Danny and Ellie also contributed to the book. An entire chapter is dedicated to the kids’ tips for traveling, and the two also shared their memories and favorite places to visit in the other chapters. Despite the family’s busy schedule, it only took three and half months for the family to write the book, edit it and submit it to publisher Motivational Press. “We really wanted to write it,” Ben said. The book was released on July 5, with the Ovadia family receiving a few boxes of their work shortly after. The family has spent a bit of time promoting their book in recent weeks, with Ben, Danny and Ellie recently appearing in a YouTube promotional video. Ben said the family hopes readers use the book as a tool to make their road trip journey an enjoyable adventure. 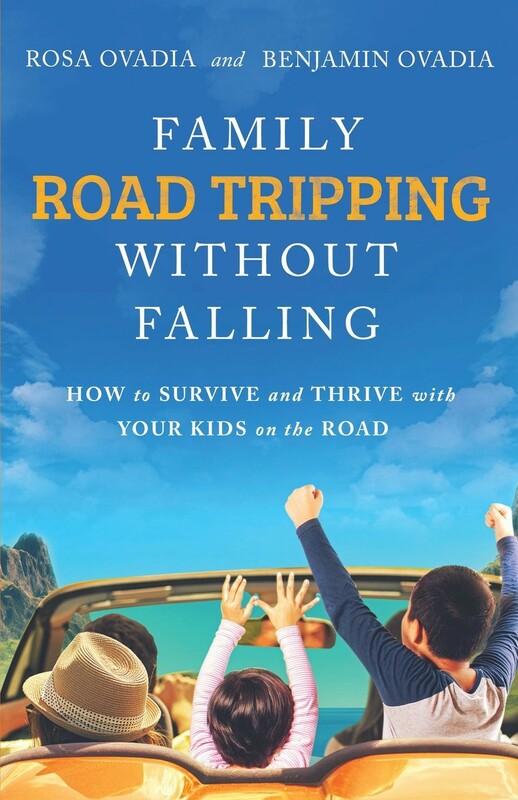 “Family Road Tripping Without Failing” is available to purchase online at Amazon and Barnes and Noble’s websites. Readers can also follow the Ovadias’ future road trips on Facebook, Twitter and Instagram at @roadwarriorfam.